1 YRS Shenzhen Quanshuidingdong E-Commerce Co., Ltd.
C) Discharge at a rate of 1.0 CmA until the cell voltage reaches 3.0V. D) Place the cell in an ambient environment for 2 hours before proceeding to the next step. D) Place the cell in an ambient environment for 2 hours before proceeding to the next step. 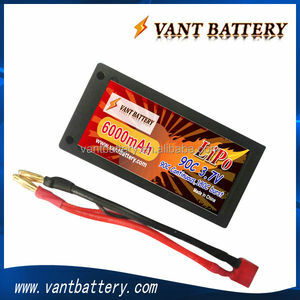 6 YRS Shenzhen Vant Battery Co., Ltd.
5 YRS Shenzhen Improve Battery Co., Ltd.
1 YRS Shenzhen Yowoo Electronic Technology Co., Ltd.
10 YRS HGB Battery Co., Ltd.
2 YRS Shenzhen Jialongxing Model Technology Co., Ltd.
6 YRS Shenzhen Sinoming Technology Co., Ltd.
any problems that we caused,after we check it,we will send free to you in the next order. Please inform us formally before our production and confirm the design firstly based on our sample. Secondly, during the guarantee period, we will send new lights with new order for small quantity. 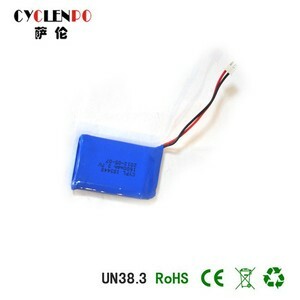 NOIPOSI lithium polymer battery is one of our brand rc helicopter battery for e-biking ,drone , boat etc . 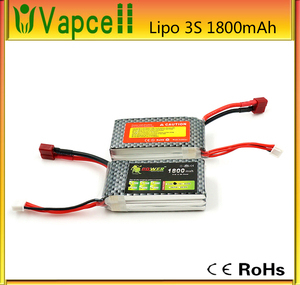 customer can choose different background color for the lipo battery for quadcopter . 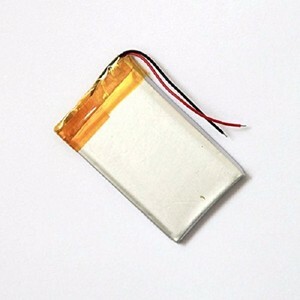 sticker or letters on the li-polymer battery can be made to meet your special requirement . 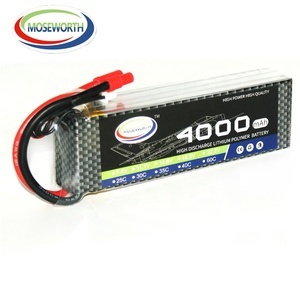 * No Sharp edge components should be inside the pack containing the battery. Charging Charging current and charging voltage should be less than specified in the Product Specification. 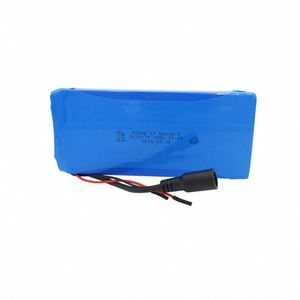 Factory has high technology enterprise specialized in the research and development of new energy, production, sales of polymer lithium ion battery. 1 YRS Jinhu Leopard Electronics Co., Ltd.
2 YRS Shenzhen Fuse Battery Electric And Science Co., Ltd.
3 YRS Shenzhen Beilele Model Aircraft Co., Ltd.
2 YRS Exliporc New Energy (Shenzhen) Co., Ltd.
1 YRS Shenzhen Jiaxingrong Technology Co., Ltd.
7 YRS Shenzhen Xiteyou Electronic Technology Co., Ltd.
On Electronics Show we discuss with customers about our products and help them solve questions face to face. We have established contacts with many potential buyers from other places as America, Australia, Belgium, Israel,Germany, the Netherlands, Canada etc. 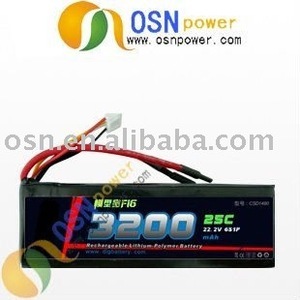 Any interest in product, contact us: Tina ( General Electronics Battery Co.,Ltd. 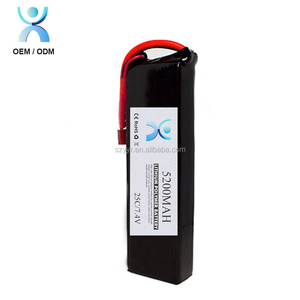 Data Power Technology Limited has specialized in lithium polymer battery for 15 years. We have both standard models and customized models which can decided by your requirements. 4. Q: What's your delivery time9 A: 4 weeks after received the advance payment or L/C. Alibaba.com offers 3,433 rc car li-polymer products. About 94% of these are rechargeable batteries. A wide variety of rc car li-polymer options are available to you, such as li-polymer, li-ion. 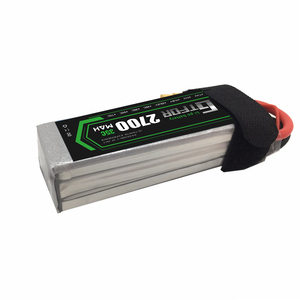 You can also choose from 12v, 9v. As well as from free samples, paid samples. There are 3,433 rc car li-polymer suppliers, mainly located in Asia. The top supplying country is China (Mainland), which supply 100% of rc car li-polymer respectively. Rc car li-polymer products are most popular in North America, Western Europe, and Northern Europe. You can ensure product safety by selecting from certified suppliers, including 591 with ISO9001, 360 with Other, and 22 with OHSAS18001 certification.